I’m so proud to be an enta partner since 2002 & be witness to the evolution of our clinic. From a two girl show in the early days where it was myself offering beauty therapy with business partner & sister Sharon offering Remedial Massage to now an amazing team of highly experienced and professional therapists and instructors. Our vision to create a sanctuary for our clients to receive all their wellness, beauty & fitness needs in the one place is now a reality at enta. 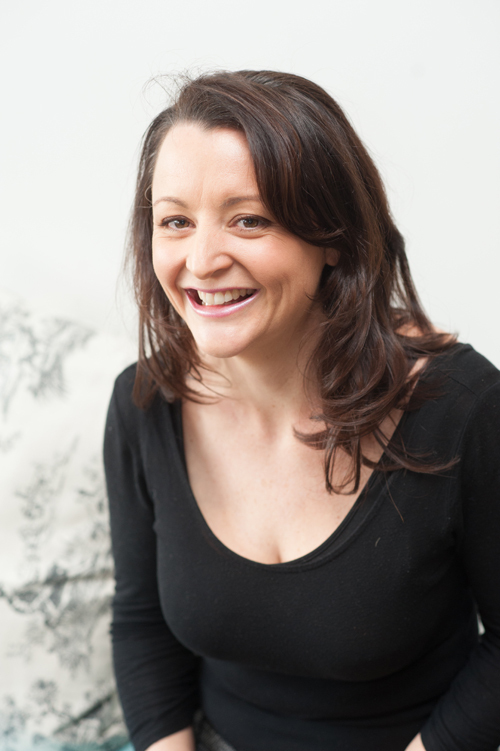 As a beauty therapist I have enjoyed the challenge of developing organic beauty services in a traditionally unnatural industry. When I started my studies in beauty therapy and make up artistry, natural products were not even an option. With a skin irritation that worsened every time I came into contact with product, even wax, I knew I couldn’t continue to treat. The thought of applying products with ingredients I could barely pronounce on clients scared me but I loved my work. On-going discussions with a local naturopath was my saving grace. Together we collaborated on what I needed to perform high end treatments with ultimate results to create an enta range of completely save and non-toxic products. These days it’s rare for me to get into the beauty room, my days are filled with keeping in touch with our loyal client following, the ever-growing enta team and staying abreast of the latest wellness services to bring to enta. Not to mention keeping up with my fabulous, full of life boys Davis & Jerome and creative husband. Lucky me, he is a chef and my biggest supporter. Looking forward to sharing a herbal tea with you, next time you’re in Strathmore, pop in and say hi. All who grew up around me, will agree I’m sure, that I was born a massage therapist! I was the the massage therapist of the family and classrooms, even as the smallest child and always knew that I could help people feel better, and just loved the reward I always received of someone looking like the weight of the world had been lifted. After going to University and travelling, I made my way back to Massage and became qualified in 2000 and haven’t looked back. 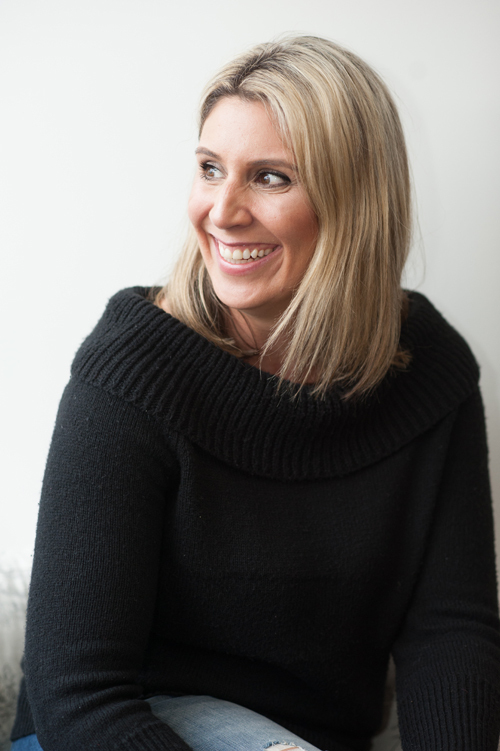 After a few years working in gym clinics, football clubs and spa’s, I took the leap with Jen, and created Elite Natural Therapies. Growing the business and a family of 3 children, has meant stepping out of the treatment room probably a little more than what comes naturally to me, but I’m so proud of the little community we have created. After 17 years in the industry, I pride myself on Enta being ‘Melbourne’s Remedial Massage Specialists’. 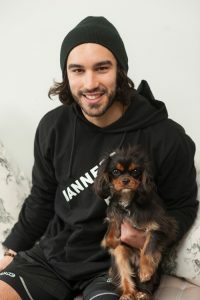 We recruit very strictly, we work closely as a team with each other and alongside some fabulous allied health professionals to produce a treatment and experience second to none. I’d love to have a chat to help you with your treatment needs. From the moment you arrive at enta you are guaranteed to be well looked after by the attentive team of carers. With a genuine interest in wellness, fitness and living in an organic lifestyle, if you have a question, these ladies are the ones to ask! If you need assistance finding a therapist that will best suit your needs, an enta carer will match you perfectly. 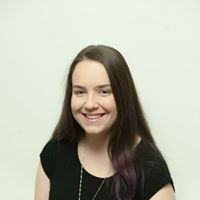 I am a student osteopath with a passion for sport, especially Moonee Valley Football club where I am a sports trainer. I discovered the perfect place at enta to be able to grow and learn to help clients feel welcomed and supported through their health journey. Hi, my name is Pannee, and I’ve been working at enta on and off for the last 6 years, it’s just like a second home. If I’m not in working, I’m at yoga having a massage or seeing the osteo! Stefanie is Enta’s remedial massage team leader and Enta customer carer. 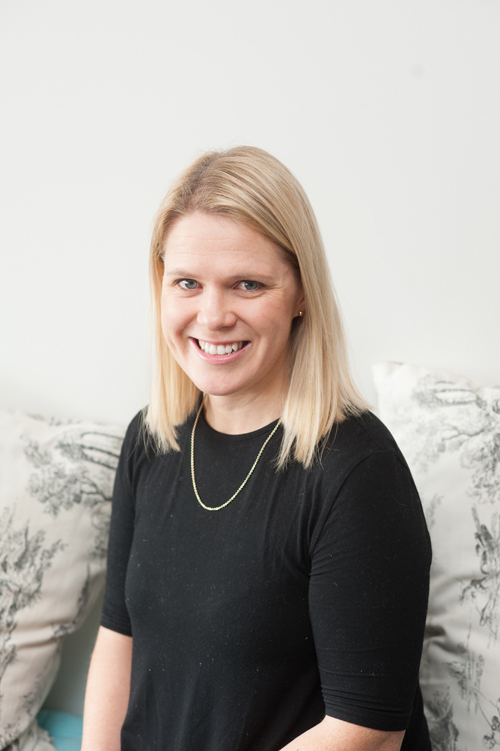 As the primary Osteopath since 2011, Dr. Katie Woolford has become a popular addition to the enta team. She is interested in treating a diverse range of musculoskeletal complaints, including headaches, biomechanical dysfunctions, spinal problems, wear and tear injuries and pregnancy-related pain. 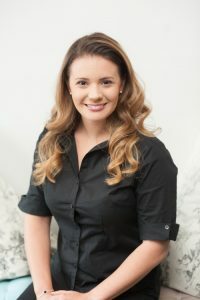 She aims to enhance treatment results by providing lifestyle and ergonomic advice to prevent further aggravation or injury. 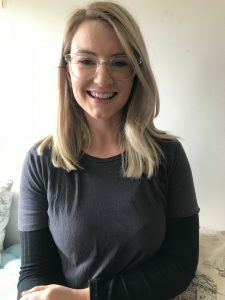 An enthusiastic and dedicated Osteopath, Katie thoroughly enjoys devoting her time to helping and educating patients to find an avenue to better health. 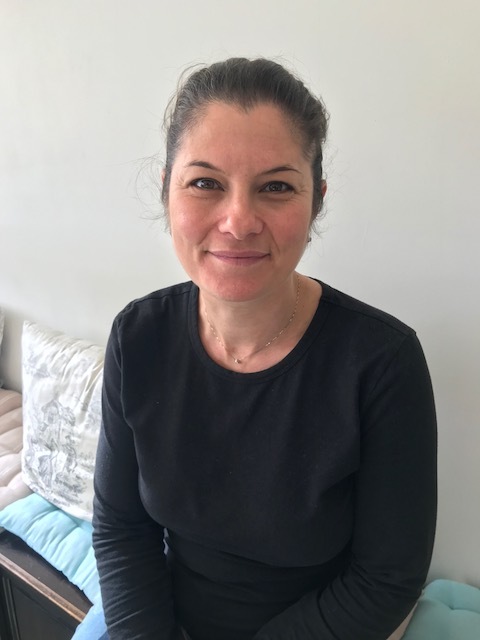 Dr. Sara Milovic graduated from Unitec New Zealand with a Master of Osteopathy degree, having completed her thesis on the use and effect of standing desks in the workplace. Through this investigation she gained a strong understanding of workplace injuries and postural related pain. Sara developed a passion for Osteopathy after she was recommended Osteopathic treatment for injuries experienced while playing high performance netball. 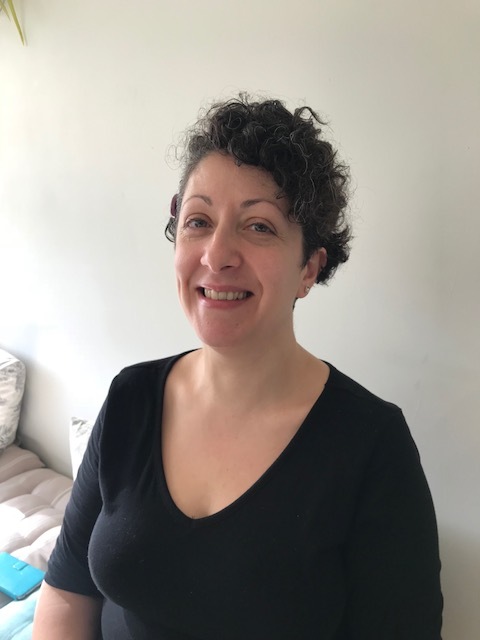 As well as treating people of all ages and backgrounds, Sara has a special interest in women’s health and pregnancy related pain. Seeing the benefits of Osteopathy first hand, Sara is willing to go above and beyond to get her patients back on track. Dr. Madeline Sherlock joined the enta Osteopathy team in 2013. 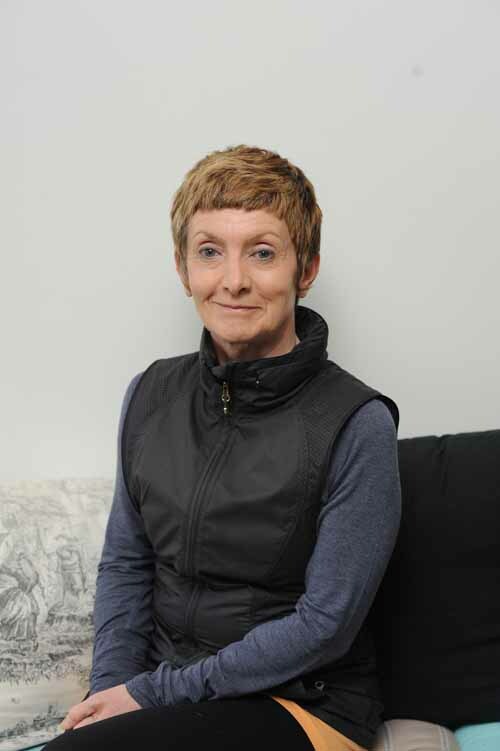 She treats a range of musculoskeletal conditions, regardless of age, type or mechanisms of injury. 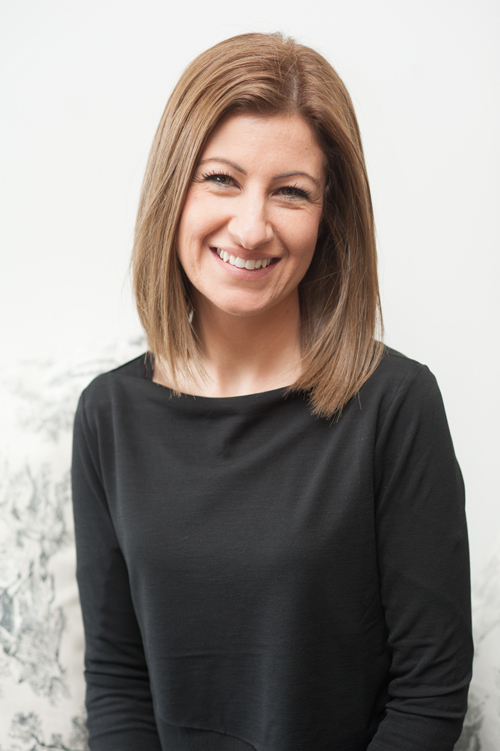 She is familiar with acute injuries as well as chronic aches and pains. Her areas of particular interest are women’s health, postural imbalances and Clinical Pilates. 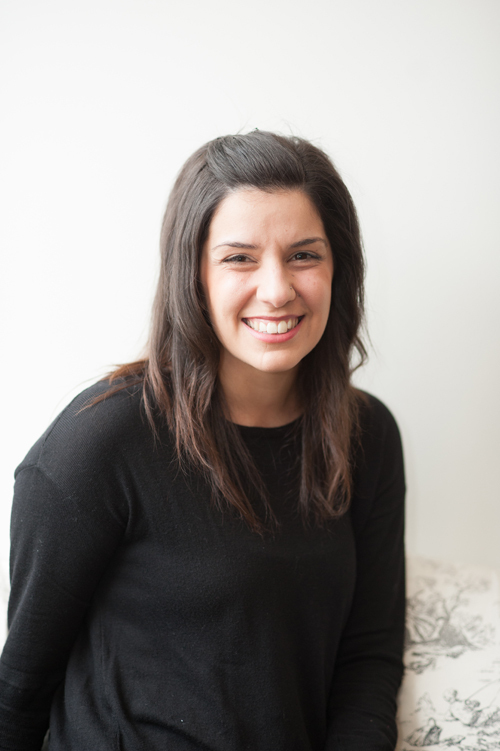 Madeline is passionate and always considerate to ensure the utmost care is provided. Her goal is to enable patients to reach their optimum health, including becoming pain free and returning to their pre-injury activities. She enjoys spending time on her own health and fitness and considers this to be an important aspect to being a worthy practitioner. 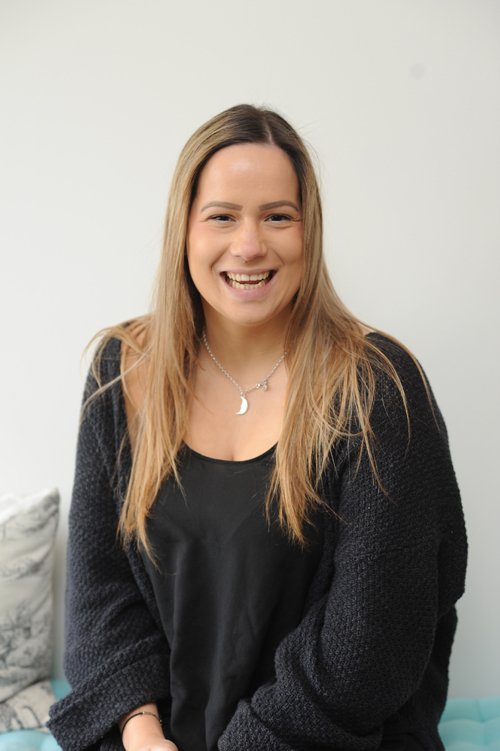 Belinda works with adults across a range of mental health and well-being concerns. Her areas of interest include grief and loss, adjustments and transitions, stress and anxiety, depression, issues arising from infertility, and self-development. She also has a strong interest in Positive Psychology which is based on the science of strengths, well-being and flourishing. 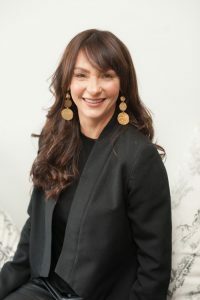 With her warm, collaborative and authentic style, Belinda embraces her passion for well-being to provide a space where individuals can increase self-awareness, identify and employ their strengths, and foster self-compassion so they can lead more engaging and fulfilling lives. Belinda tailors her treatment to best suit the individual and utilises an eclectic approach through a variety of evidence-based treatments including Cognitive Behavioural Therapy (CBT), Acceptance and Commitment Therapy (ACT) and Positive Psychology. 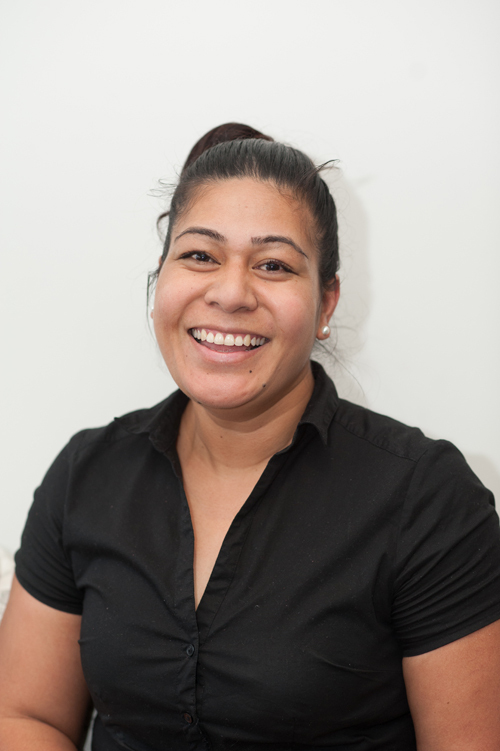 Rajdeep is a Registered Acupuncturist with over 13 years experience in her practice in Braybrook. 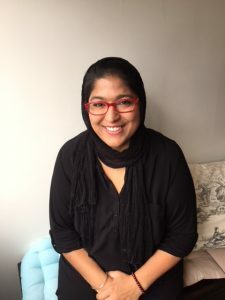 Rajdeep is grateful to have humbly served her community and looks forward to a continuation of sharing the precious gift of Traditional Chinese Medicine with the ENTA community. Her treatments include a combination of Chinese Acupuncture style needling, Tuina, Guasha, Cupping and gentle Moxibustion as required for each unique treatment. As Traditional Chinese Medicine is a holistic therapy Acupuncture, diet, exercise and lifestyle changes, all in combination allow the body to achieve a harmonious state. Rajdeep has a special interest in improving women’s health, pain management, digestive health and stress and anxiety (Rajdeep is also a qualified Counsellor). If you have not given acupuncture or Chinese medicine a try before now is the perfect opportunity to see how Rajdeep can help you. Leena first discovered and became passionate about yoga in London in 1996. In 2000, she completed her Teachers’ Training Course at the Sivananda Yoga Vedanta Centre in California. Leena has travelled extensively over many years and studied with many teachers along the way. From Keith Hodiak Jones to Swami Sitaramananda, Ruth White, Sandra Sabatini and Fiona McGovern to mention but a few. As a result, she has explored various different forms of yoga which have strengthened her personal practice and helped shape her own personal style of teaching. More recently she has trained in Mindfulness Based Stress Reduction which she weaves into her classes. She had her own yoga studio in Nairn, in the north of Scotland where she ran classes and workshops. Since returning to Australia, she has been teaching Hatha classes that are inspired by the many teachings she has received over the years. 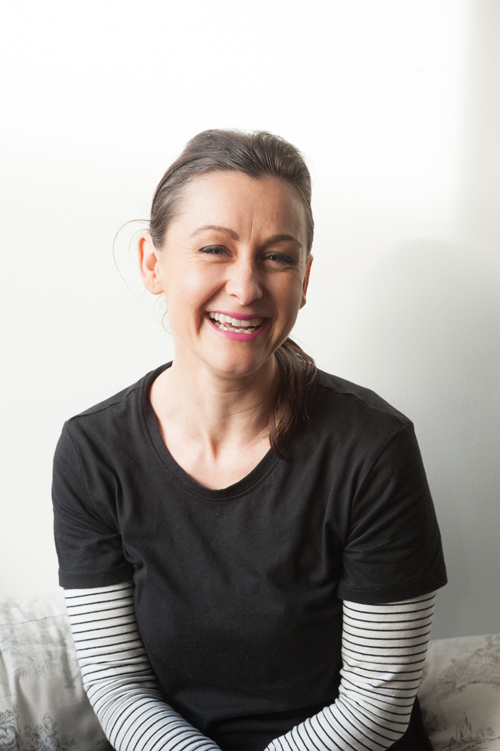 In recent years she has worked for the Business of yoga teaching corporate classes and at the Cancer Council of Victoria. She has also really enjoyed helping others through a series of yoga and meditation retreats. Her current classes are a wonderful and therapeutic blend of asanas (postures), pranayama (breath work) and deep relaxation. Leena places a strong emphasis on the mind-body connection. She uses variations to suit different levels and abilities and mindfulness techniques to help calm the mind. She teaches in a light and joyful manner and uses her energy and 18 years of yoga experience to help individuals feel inspired and to lift their spirits. She believes that yoga is a tool to heal and strengthen the body. It helps not only to build strength, flexibility and stamina but also to expand our awareness. Yoga builds a strong and clear sense of who we are and all that we’re capable of. Karen is a member of Yoga Teachers Australia. 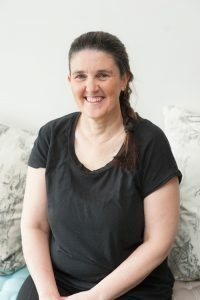 Her qualifications include a Diploma of Classical Yoga – Australian College of Classical Yoga, Swami Shantananda , Melbourne and she is an accredited teacher of “The Knowing Flow”™ Vinyasa sequences. Karen enjoys teaching everyone from children to seniors. She is passionate about enabling everyone to experience the joy of yoga. Chantelle has been practicing yoga since 2002 and has been a registered teacher with the Yoga Alliance organization since 2014. She is a devoted mama to two beautiful children, a yoga instructor and photographer. Completing her training in 2013 as a Power yoga instructor, yoga has gifted Chantelle the courage to live her own truth, and she hopes to inspire her students to do the same. 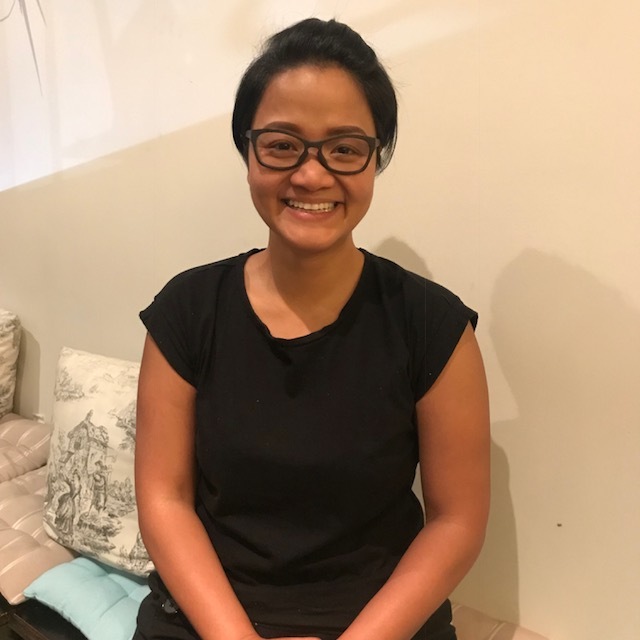 Her goal as an instructor, is to invite her students to explore their own courage, truth and acceptance on the mat, so they can leave class inspired, therefore, mentally and physically stronger to face the struggles they may have in their own lives.